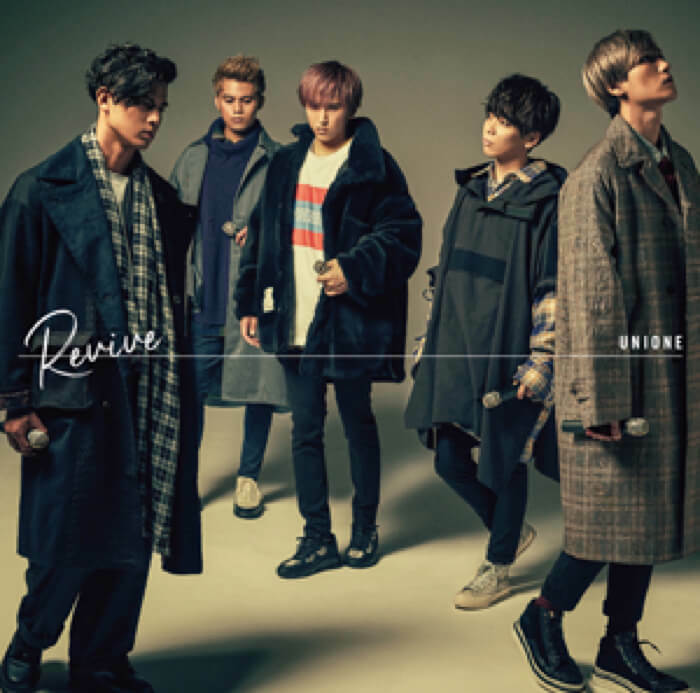 Five-member vocal group UNIONE have posted a music video for their new song Revive which was written for the upcoming anime film Code Geass: Lelouch of the Re;surrection which will be released on February 9, 2019. 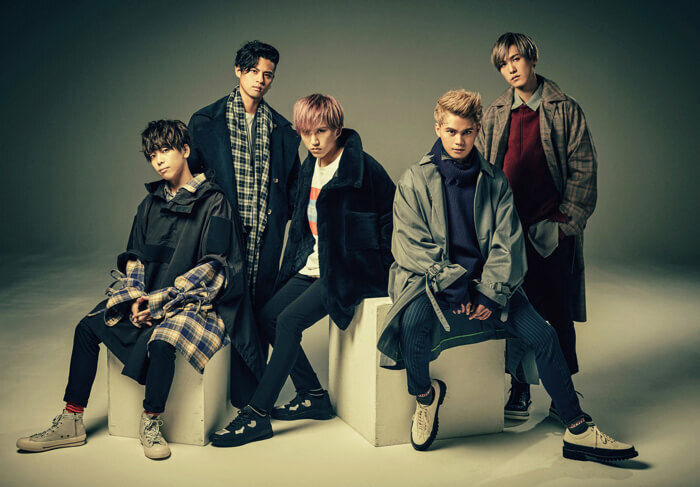 The song title ties in with the name of the latest film adaptation of the anime franchise. 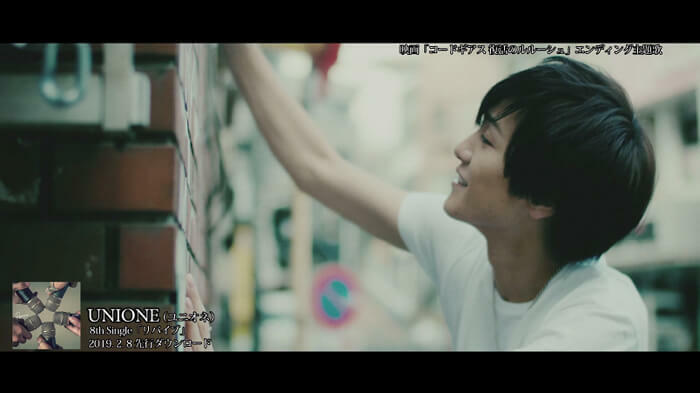 The lyrics were written by group member YUTA and talk about the member’s setbacks and fighting them to stand up again. The music video takes a different approach on “resurrection” to that of the film and sees the members awaken from an unforeseen accident as zombies. The full song and music video are set to be released on music platforms and YouTube respectively on February 8, 2019.